"Great location, easy walk to downtown"
"Very noisy outside our room." "Hot water not available anytime." It's the cheapest place in town by a massive amount. It exceeded my expectations. Friendly staff, clean rooms. Short walk to town and loads of nice cafes nearby. Nothing. I was bitting by bed bug and left the hotel 4am. There was no other room for us, because apparently the hotel was fully booked. The receptionist didn’t even try to help us with other hotels. It was the worst experience. I was bitting by bed bug and left the hotel 4am. There was no other spare room for us, because apparently the hotel was fully booked. The receptionist didn’t even try to help us with other hotels. We actually saw the bed bugs on our beds and showed the receptionist. He took my bitten arm photos and called the manager and the management assured that I will be not charged, but unbelievably later on the hotel charged for the room. It was the worst experience. Not great value for money. Loud doors, thin walls. Great for price range. Comfortable. Staff friendly and helpful. They call them self a hotel, there a lot more like a backpacker. No Tv, in your room, No A/C, heat ok, lots of people around with a lot of noise. If your going to be paying almost $50 a night pay $30 more and have a real hotel. I will NEVER stay there agian. Best value for money in Auckland, if you're on a tight budget. 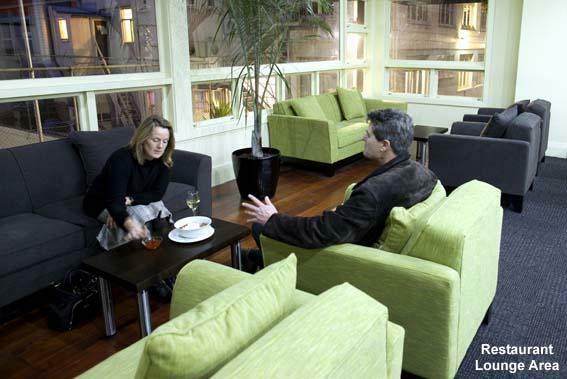 Search for Kiwi International Hotel discounts in Auckland with KAYAK. 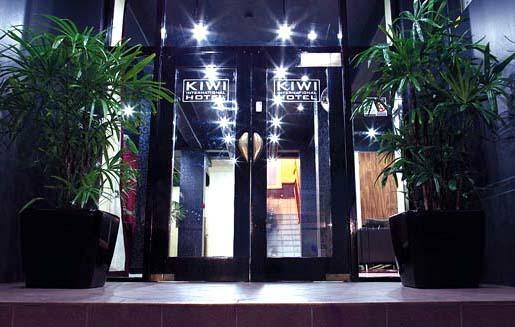 Search for the cheapest hotel deal for Kiwi International Hotel in Auckland. KAYAK searches hundreds of travel sites to help you find and book the hotel deal at Kiwi International Hotel that suits you best. $57 per night (Latest starting price for this hotel) - Save up to 25%.